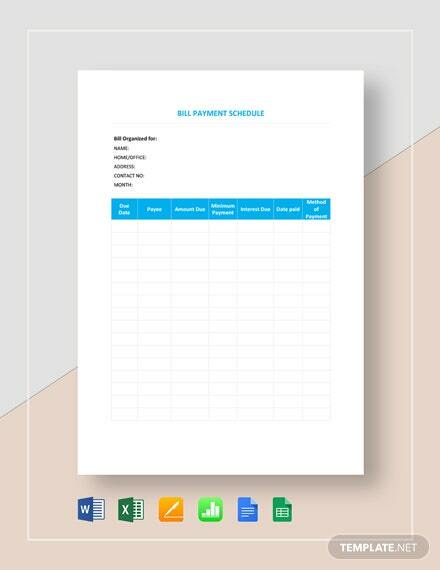 This file is a straightforward manner of organizing things you need to pay for the week or month. 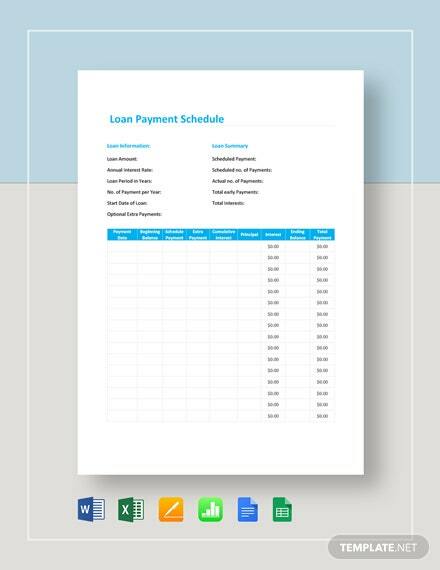 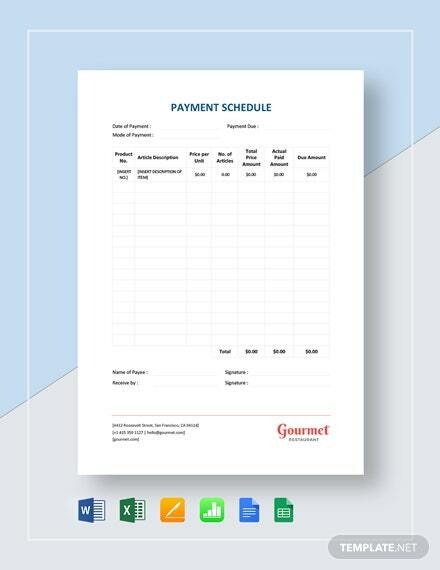 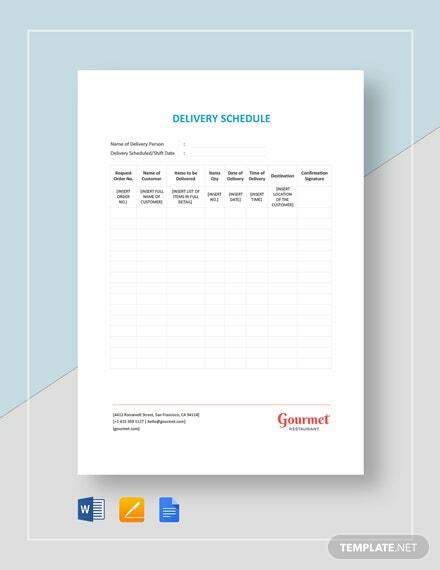 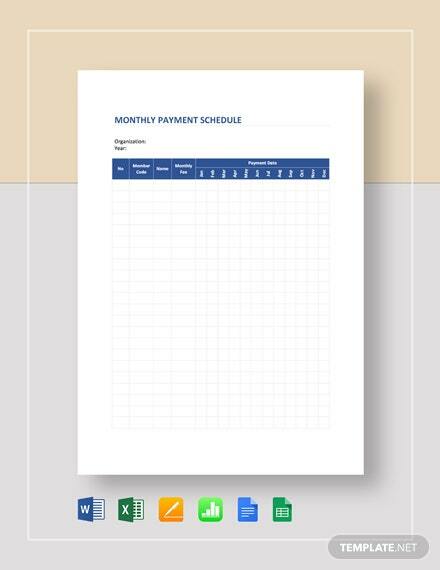 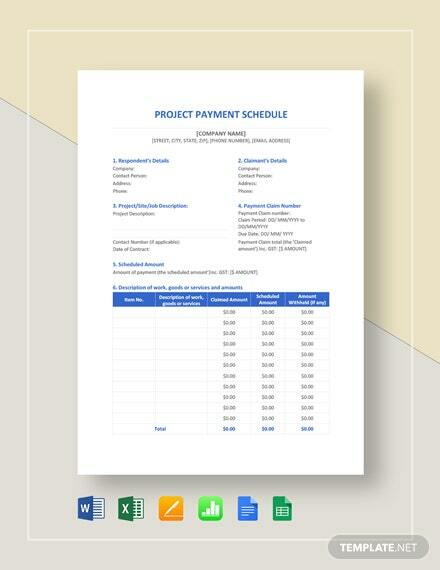 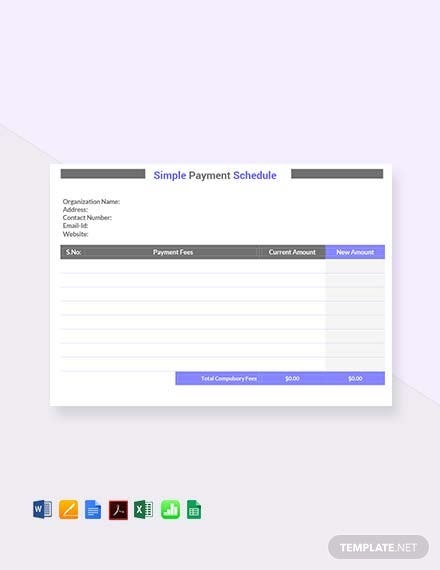 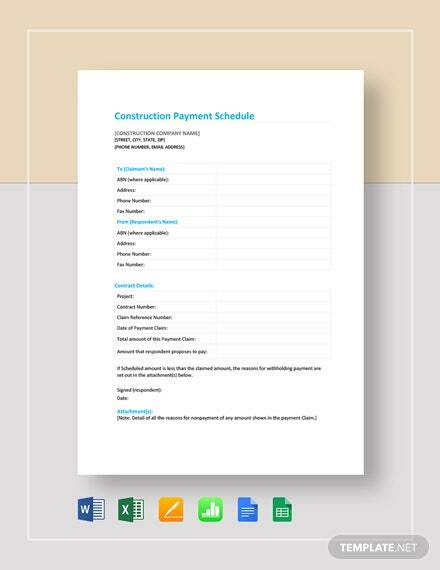 Just edit the texts and content of this Simple Payment Schedule Template and print right +More away. 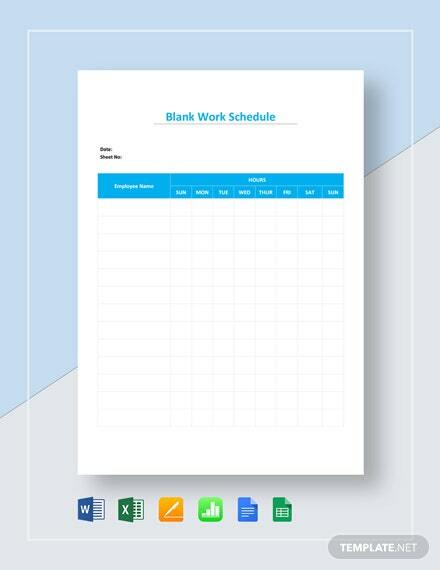 This can be customized with MS Word, MS Excel, Mac Pages and Mac Numbers.